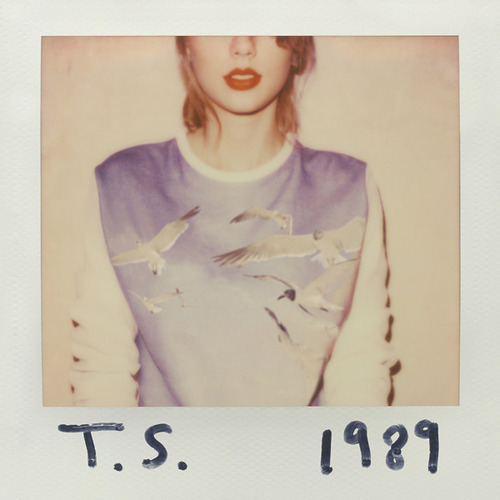 Swift-tober is in full swing, and now we have a second song to obsess over from Taylor's new album. After teasing fans with a 30-second snippet of the track on Monday, Swift has now unveiled "Out of the Woods" in all its catchy, sing-a-long glory. Listen below. Fans are already speculating that the song may have been written about Harry Styles. But don't take our word for it: Taylor opened up about her inspiration for the song in a video posted to her YouTube page on Monday. "You know what I've found works even better than an NDA?" she said. "Looking someone in the eye and saying, 'Please don't tell anyone about this." Speaking of NDAs, Swift's collaborator Antonoff told Rolling Stone that just being a part of Team Swift can be "terrifying." WATCH: Taylor's Cover of 'Riptide' is Amazing!